Over the years in the pages of The Pinnacle Newsletter Blog, we’ve told countless stories and relayed a number of case studies about recruiters who have successfully leveraged the power of their split network membership. Make no mistake: there have been many, many successful recruiters in the Network, and there are many right now. What these stories and case studies have basically illustrated is a blueprint for that success. That’s because what has worked in the Network has largely NOT changed during the past 30+ years. Click here to read this blog post! 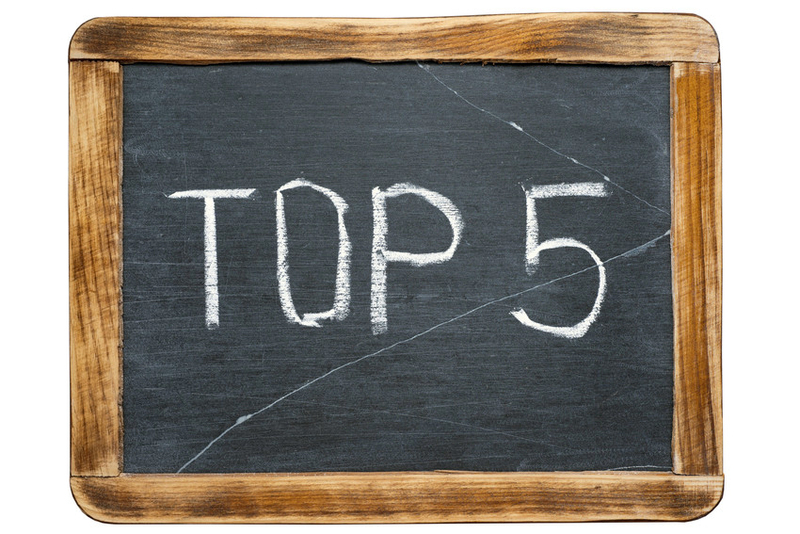 Are there more than five ways to approach your Top Echelon Network membership the right way? Of course there are. But the five ways outlined above are shared by many top producers in the Network. They’ve been used by recruiters to make split placements during the past 30 years. (A LOT of split placements.) And they’ll be used to make splits during the next 30 years. The question is this: how do YOU approach your Top Echelon membership?